The film was beautifully shot with the two major light saber duels both being gorgeous feasts for the eyes and will stand out as some of my favorite Star Wars moments of all time, they just give me the shudders thinking about them. This is in part thanks too Steve Yedlin who seems to do his best work with Rian Johnson, anyone who complains about this movie should just think back on previous films and ask themselves have any been as artistic as this one? 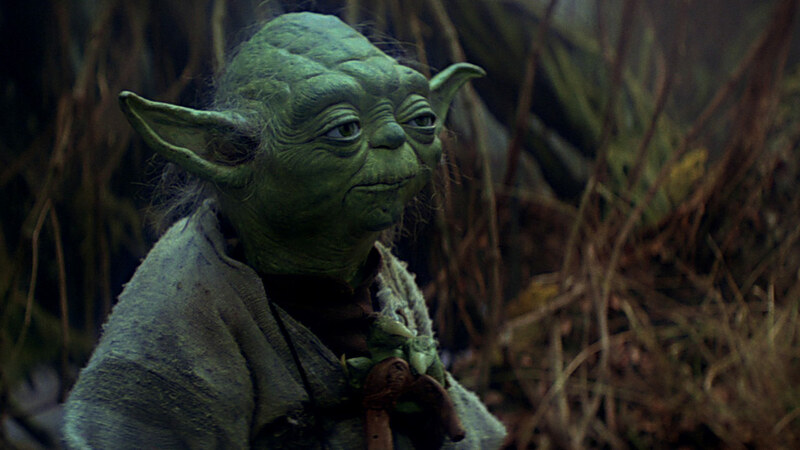 For some reason everyone assumed that Hayden Christensen was supposed to appear as Anakin Skywalker, which would have been pretty cool, but we where instead treated to Yoda. I suppose if anyone was to give Luke advice it would have to be Yoda. Not only that but having him fully disregard the ancient Jedi teachings and literally destroy the temple was so perfect for the character and a great way to show that the future of the series lies in its own unwritten tales, as opposed to a bunch of old books that only a hand full of people have read. The most appealing aspect to any Star Wars film was always the lightsaber duels and this one did not disappoint. 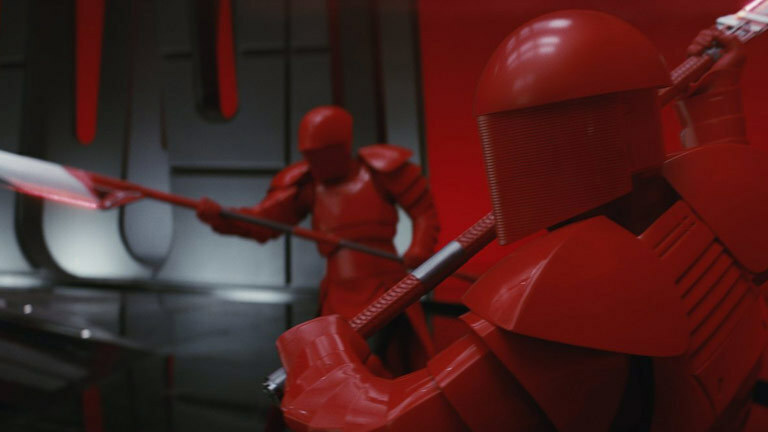 It was beautiful and brutal all at once, with Snoke’s Guard who where possibly the Knights of Ren vs Rey and Kylo, it was unexpected and glorious. 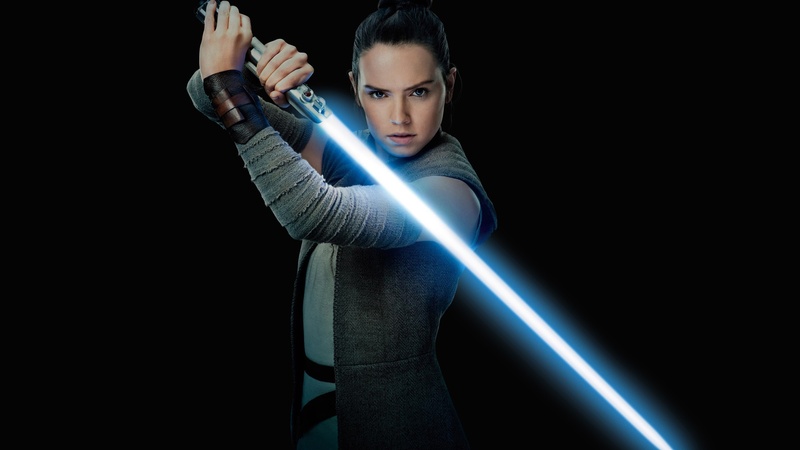 This thought seems to draw a lot of controversy, the film never went the way you expected it too, Luke never flew in to kill the bad guys, Poe’s desperate gambit caused more loss than success, Finn’s plan backfired, Rey turned out to be a nobody (though that is still debatable). I have seen so many people angry at things not going the way there supposed to and taking that anger out on individual characters or the director himself, in the end I think its great that the film defied what we thought was going to happen . The Last Jedi truly began the process of letting the past die. Yes a lot of fans where fuming that Luke tried to kill a child. But he never did, you can see that for the briefest moment the thought crossed his mind, he is only human and to have him make a mistake as huge and as brief as this further hammers home the fact that he is not perfect. But the fact that he made such a monumental mistake explains why he left, not only did he betray his nephew but, he betrayed everything he stood for. It also helps explain Kylo Ren’s Rage, why he hates everything so much, on some level he must truly hate himself, thus becoming more like his grandfather. Many forget that Luke felt the touch of the dark side briefly before, when he fought his father and disarmed him. No matter how you feel about Luke’s time away from the spot light you cannot deny how epic his final battle was. In a true return to form Luke defeated Kylo Ren without even throwing a single punch. Echoing Reys statement earlier about needing to learn her place in all of this, Luke found his, with the force feeling pure serenity and being at peace for the first time in along time. Using an excellent advertising campaign Disney set The lats Jedi up to be the next Empire Strikes back and pushed both Andy Serkis and Mark Hamil into every spot light they could find, which really threw us off the trail and lead us to a few pleasant surprises. This was not the perfect movie that people where expecting but it was certainly not a bad film, gorgeous, enjoyable and looking towards the future, if anyone says this is the worst film ever then they honestly need to take their heads out of their asses. Why did Ivar take Bishop Headmund as a prisnor?